Earlier this year, Oricon asked 600 men ranging from their teens to their forties, "Which male celebrity's face would you want to have?" Naturally, men considered popularity with women as the main factor, leading to Masaharu Fukuyama topping the list. Takuya Kimura ranked #2, followed by Hiro Mizushima. i dont want teppei's face !! .. i want him to be mine !! nyahahahahahaha .. so selfish of me !! 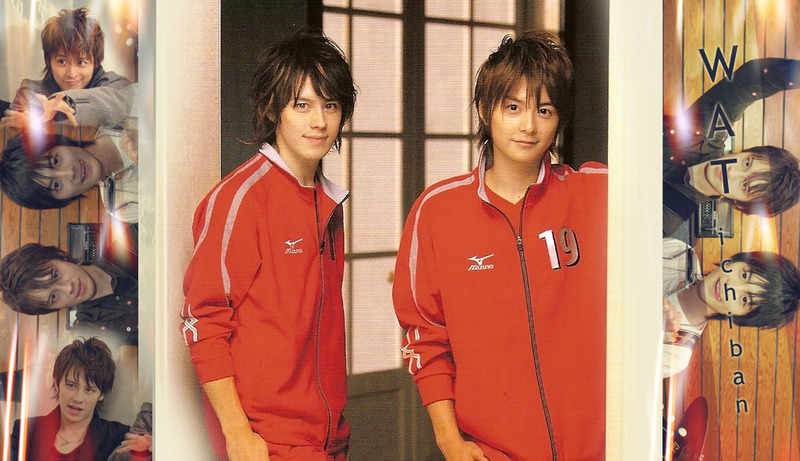 haha , you want teppei's face and look all day in the mirror ?? Teppei's face is one in a million! !